Your eye’s safety is nothing to play around with. So naturally, you gravitate towards brands that have established themselves as credible and high-quality. 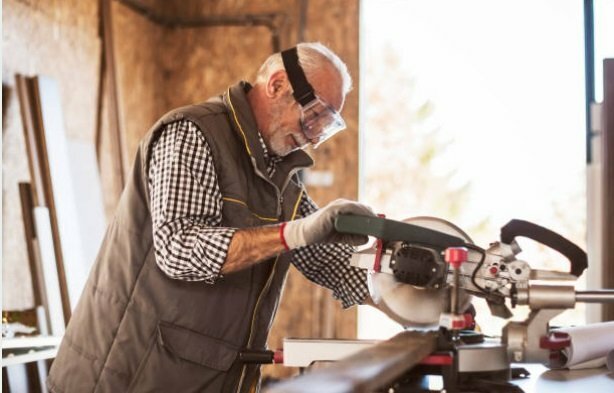 That way, you can make sure that any safety glasses you find do their job in protecting your sight from any condition you might find yourself in. Bolle is one of these brands. 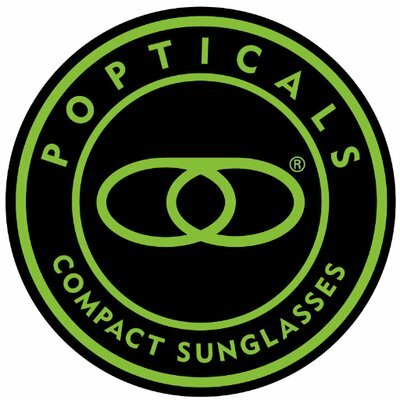 It has long been recognized as a major player in both the outdoor and safety space, manufacturing high-quality lenses and framed designed to maximize the protection of one of the most sensitive areas of your body. Best of all, you can find prescription options specifically designed to help you see clearly in difficult environments, regardless of your eyesight. The companies origins in France have paved the way to a global leadership role in the prescription safety eyewear space. That origin, however, can also pose a challenge. Especially if you look to buy glasses in the United States, you have to make sure that you find a seller who can actually get you exactly what you need. You have to avoid scams or questionable re-sellers that are not actually authorized by the brand. That, in turn, has led many professionals in need of safety glasses to hesitate when it comes to buying glasses through this channel. 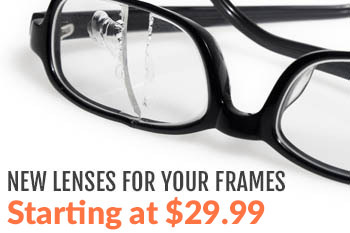 You might wonder if you should buy your Bolle prescription safety glasses online to begin with. The answer to that question is a resounding yes – as long as you know exactly what to look for. First things first: you have to know exactly what type of safety glasses you need. That, in turn, requires a thorough examination of your current environment. Needless to say, welding helmets are typically requested by very different professionals than simple safety glasses without a wraparound frame. Each carriers their own needs and features. If you’re unsure what exact type of safety glasses you need, check with your organization’s safety oversight contact or department. Chances are your employer already has a list of specifications and approved options for all types of safety equipment. If they don’t, or you work for a small business, a visit to the eye doctor can help. Inform yourself thoroughly about your options before rushing to any conclusions. Understanding your product need also goes toward the brand you want or need. Not every safety manufacturer, for example, offers welding helmets. In addition, your firm might receive a discount for a specific brand, or you might have a preference from previous engagements. Either way, you have to make sure that you know exactly what you’re looking for before actually taking your safety eyewear research to the next level. That next level, in most cases, will consist of spreading a wide net. It’s your time to look for the specific merchants that actually offer the product you’re looking for. An online search might suffice in that step. Other options include again speaking to experienced professionals who have gone through the same process in the past. The key to success in this step is not making sure that you already find the perfect seller for your needs. Instead, it’s paramount to find as many options as possible. There is no such thing as too many options. Simply list every seller you can find for the specific pair of safety glasses you need, so you can start to compare. That comparison should be your next step. Eliminate any sellers that are outside your budget, or seem otherwise non-credible at first sight. And again, don’t worry about getting in-depth at this point. Instead, take a light judgment approach that helps you narrow your search later on in the process. Your next step is concerned with limiting the search even further. Bolle works with a number of resellers throughout the United States and in various countries around the world to ensure consistent quality. You can find out more on the brand’s website, which helps you see whether or not the merchants you’re looking at are actually authorized by the manufacturer. Online sellers tend to be less expensive because you don’t have to pay for as much overhead. In-person sellers are located far and few between, making access difficult in some cases. The inventory tends to be broader for online sellers, because they don’t need actual shelf space for their products. Credibility can become a question for online sellers, which is why the final step below is absolutely crucial. Finally, even among sellers who have been authorized to sell Bolle safety glasses, it never hurts to double-check credibility. In other words, now is your chance to make sure that anyone you give money to can actually give you a high-quality product in return. Checking for credibility is relatively simple. Look for independent reviews and ratings from actual consumers. Take a special look at returns and warranty policies, and the years in business for a particular online seller. If you combine these steps, you come out of the process with a credible merchant you can trust. Follow all of the above steps, and you get to a simple answer to the initial question: yes, you can (and should) purchase Bolle prescription safety glasses online. You just have to be strategic about selecting the seller. Contact us for more information about the brand, safety glasses in general, and the benefits of buying your prescription eyewear online.